It’s always been a requirement for tourists who sought to extend their temporary stay in the kingdom for an extra 30 days at a local immigration office to indicate an address where they were staying in Thailand. This could be a hotel, guesthouse, condominium – whatever. In practice, immigration officials would never come and check if the tourists were really staying at the address they indicated in the extension form (TM 7). This has now somewhat changed. 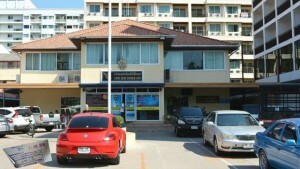 According to a number of posts on Thaivisa.com, starting from sometime earlier this month, the local immigration office on Jomtien Soi 5 (that’s where you have to go if you stay in Pattaya) requires an actual “proof of address” from tourists applying for a 30-day extension to their visa-exempt stay or tourist visa. It appears that this requirement isn’t actually all new – but was simply largely ignored in the past – and applies to immigration offices around Thailand. If you stay with a Thai friend or your Thai spouse at a property rented in his/her name you will need to produce signed copies of his/her rental contract and ID card and he/she will have to fill a TM.30 form. 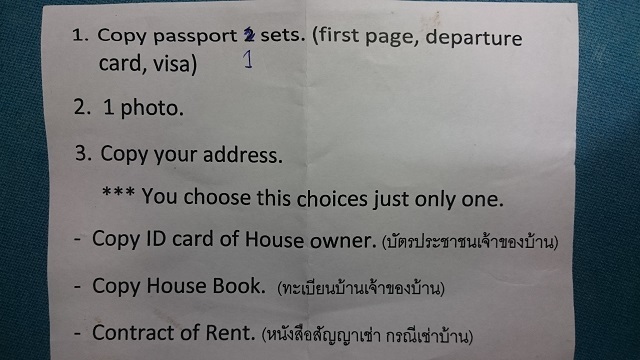 If your Thai friend is the owner of the property you need signed copies of his/her tabian baan (house registration) and ID card and he/she has to fill a TM.30 form to confirm that you’re staying at his/her property. Needless to point out that the new “proof of address” requirement slows the entire process to apply for a 30-day extension considerably down. Follow this thread on the Thaivisa forum for a couple of very detailed reports on the protracted new application process at the local immigration office on Jomtien Soi 5. 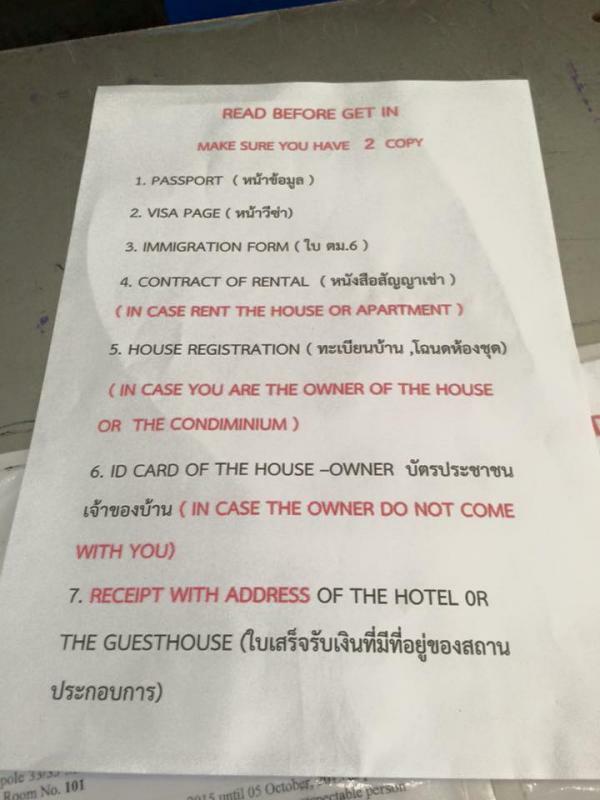 Please also note that “proof of address” is not required at every immigration office (it is a current requirement at Chonburi Immigration though) or if you stay at a hotel, guesthouse, apartment etc. that is registered for online reporting with immigration.